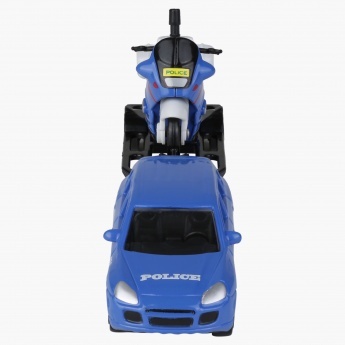 Be a part of your kid's fun activities as he catches thieves and tolls bikes. 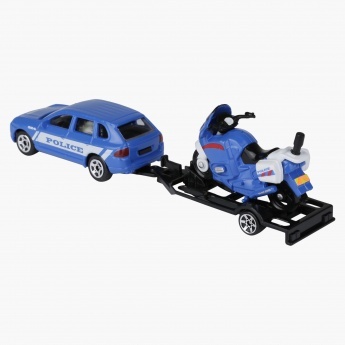 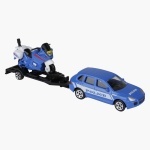 This set includes a tow trail with bike and a police car. 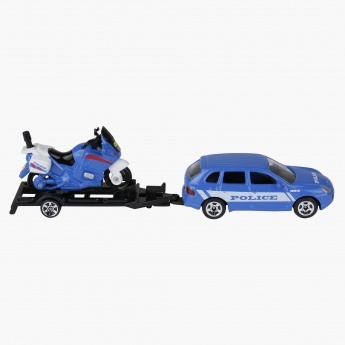 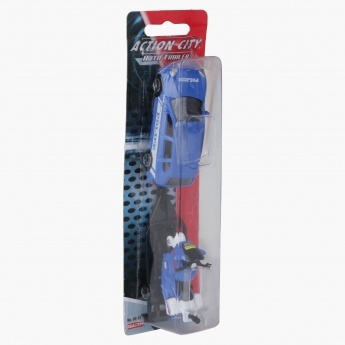 This lovely toy set will surely keep your kid engaged and can be a great gifting option too.